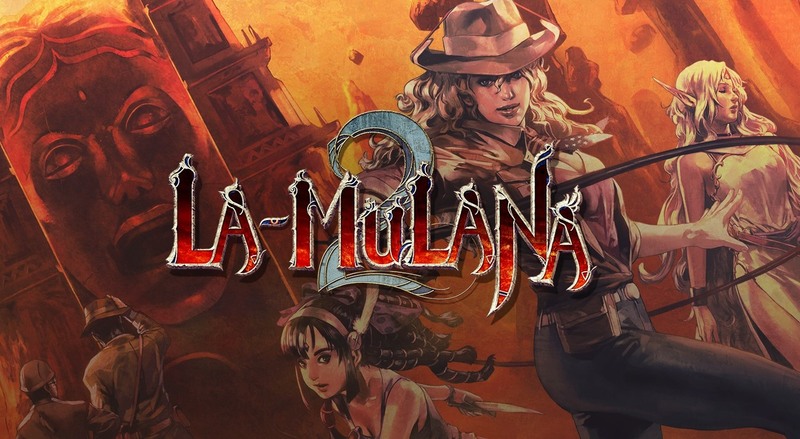 Publisher Active Gaming Media has confirmed that La-Mulana 2 will launch in Japan on June 27th. This date is confirmed for both digital and physical formats of the game. Previously, a western release of both versions was confirmed, but a date is still unknown. 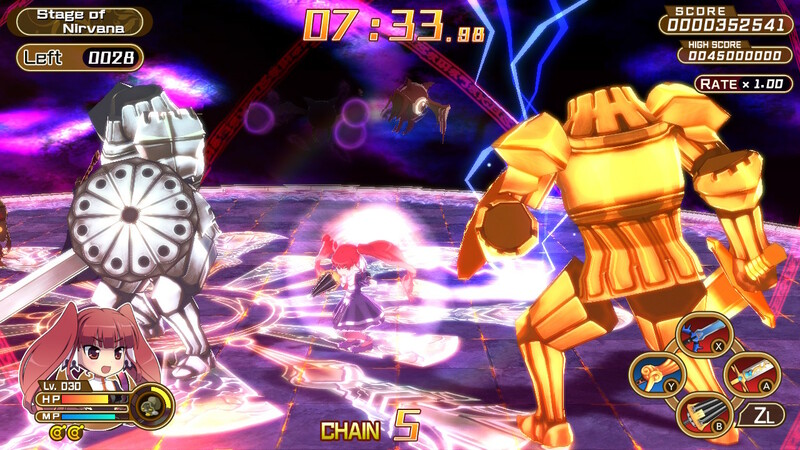 The hack-and-slash game Croixleur Sigma lands on the Switch eShop around the world today. Have a look at some footage via the video below. 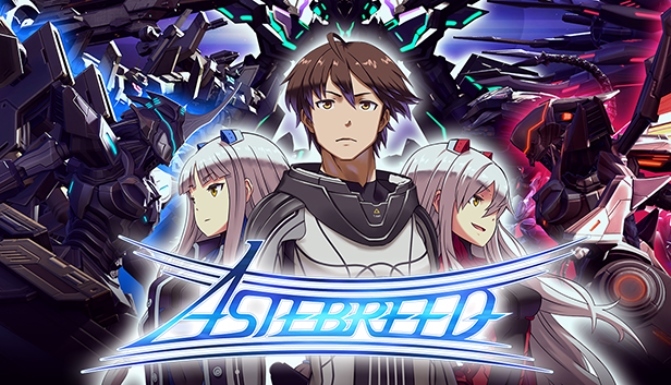 Astebreed is available on the Switch eShop as of today. 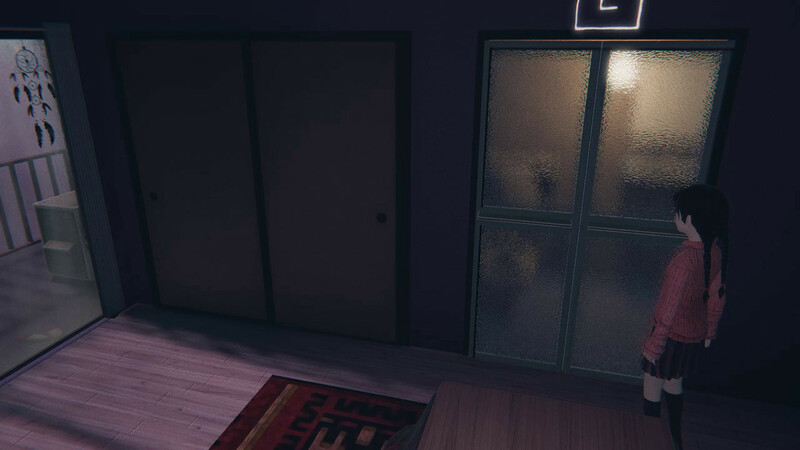 For a look at some gameplay footage, check out the video below.